This certainly looks to be a wildly precarious ride, to say the least! 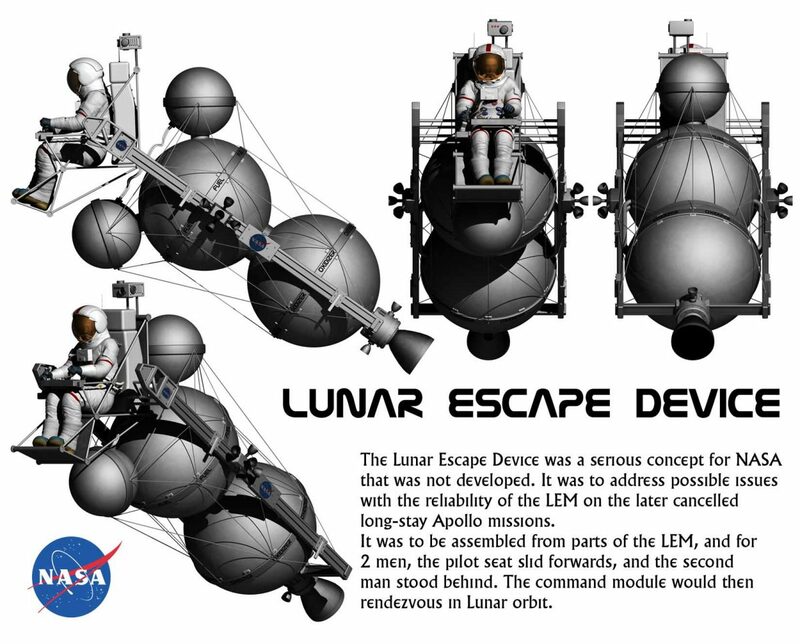 To me the Soviet plan looks a LOT safer – put a spare lander in the immediate area, just in case! As usual, everything done in Lightwave 3d.